In early 2012, we began writing about Nick, a gay high school hockey player in Minnesota. As his request, we used an alias at first; he always liked the name Zach. As the season wrapped, he gave us the OK to use his real name. He was lucky to be on a great team with a great bunch of guys (and coach) that accepted him 100%. When we last left him, he had delivered his address to the senior class, telling a wider audience of parents and faculty that he was gay. It was a hit. Of course it was, he was a Breck School D-Man. Mustangs! 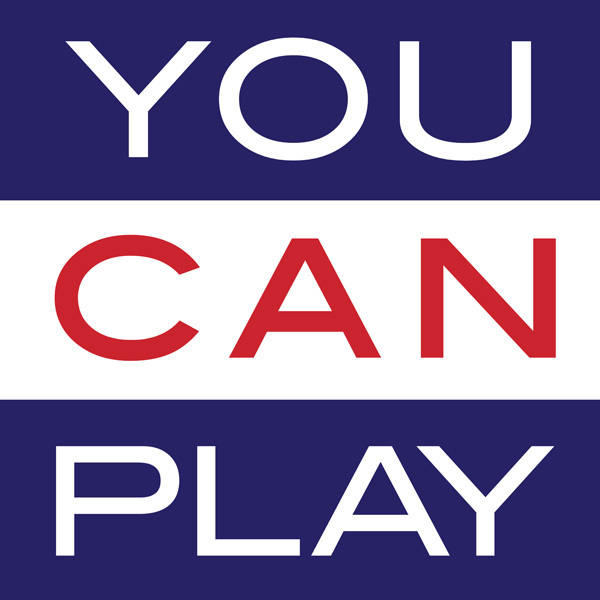 We were privy to the launch of You Can Play ahead of their March 2012 rollout, and in confidence, we clued Nick in on that as well, thinking that since the effort was to benefit players like him, it made sense. While he was spilling other secrets last spring, he held the YCP one close. 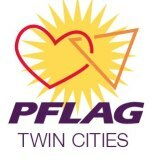 Fast forward to this Friday, January 18, in his home town of Minneapolis, Nick joins YCP co-founder, Patrick Burke and other gay athletes at a conference sponsored by PFLAG Twin Cities. On a panel moderated by Burke, Nick will be joined at the “Invisible Athlete Forum” by Esera Tuaolo, former NFL player for the Minnesota Vikings and Green Bay Packers, and author of “Along in the Trenches: My Life as a Gay Man in the NFL, and Becca Lindquist, former NCAA, PAC 10 and PAC 12 champion rower at UC-Berkeley and UC-Davis, and co-founder of the Cal Student Athlete Gay-Straight Alliance (SAGSA). While Nick helped us capture much of the emotion of his senior address in our last chapter on him, the video of his presentation is worth a watch. He speaks about how his friends, family and faith sustained him during challenging times; his teammates too. Nick is now a college freshman in New England and is studying business. He’s playing club hockey, and we thought this post would be a coda, but maybe there are more chapters to come. As part of his homecoming, Nick told his story to KFAI radio Thursday evening. Listen to the stream here (at the 18 minute mark). 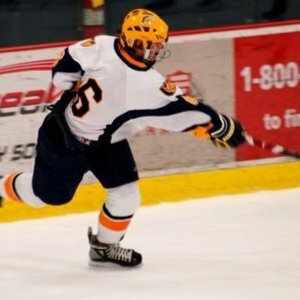 This entry was posted in Heroes and tagged Breck School Mustangs, Gay hockey players, Nick Kleidon, PFLAG Twin Cities, You Can Play. Bookmark the permalink. Fantastic vid. Props to Nick! and thanks for posting this.